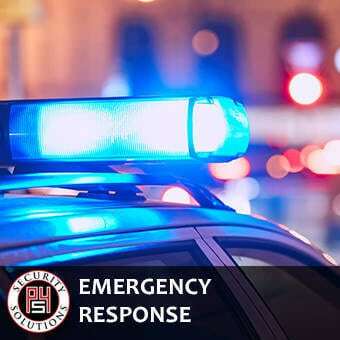 Our clients depend on P4 Security Solutions for comprehensive diplomatic security service and solutions. 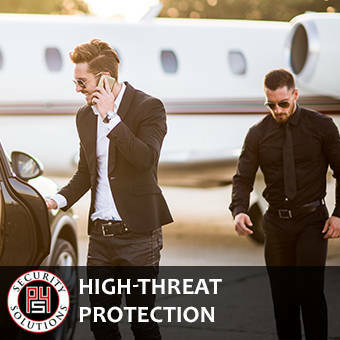 The extensive experience of our management team and bodyguards is unrivaled in providing protection to our elite diplomatic and private clients. 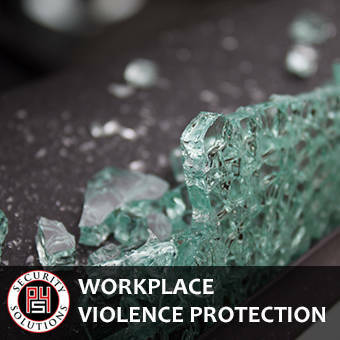 Our proven protection methodology protects clients in a broad spectrum of events and situations. 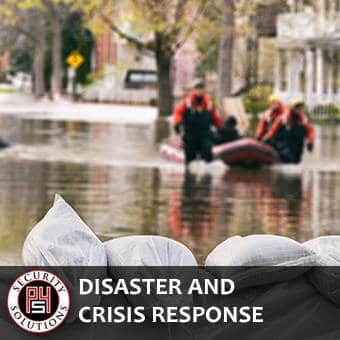 P4 Security Solutions delivers one-source security solutions in areas affecting human and other physical resources. 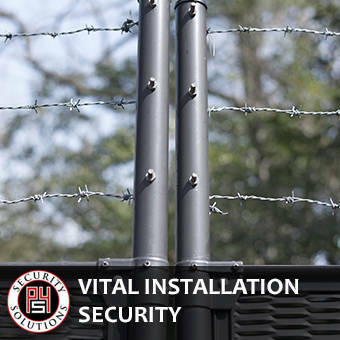 Facilities and structures identified as Vital Installations require specialized protection, security plans and services. Locations such as nuclear plants, military bases, governmental buildings, petro-chemical sites, ports and harbors, educational institutions, and specialized health care facilities, may fall into this category. 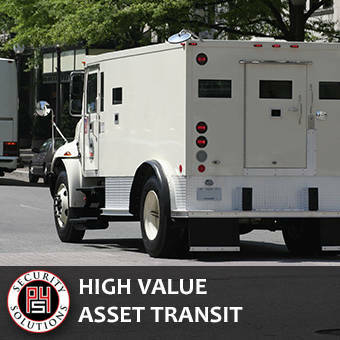 The transportation of high value assets cannot be left to chance or inexperience. 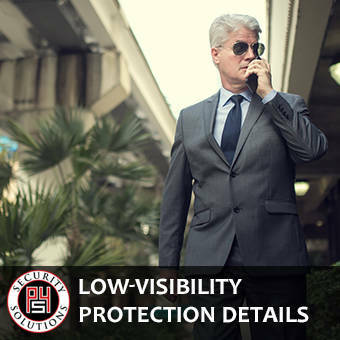 The highly trained and dedicated professionals at P4 Security Solutions can provide you the peace of mind you need that your high value assets are protected and secured from the beginning of the journey to the final destination. You can be assured that your valuables will be in the best hands the security industry has to offer.